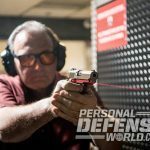 For more than two decades, Crimson Trace has been the market leader of laser-aiming devices for personal-defense weapons. 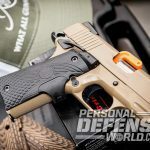 Founded by Lew Danielson, Crimson Trace has built a loyal and well-deserved following by offering rugged products designed to help its users prevail in lethal encounters. 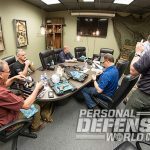 Mike Faw, Crimson Trace’s media relations manager, invited me and three other writers for a daylong get-together in Las Vegas to discuss and train with some of the company’s new products. 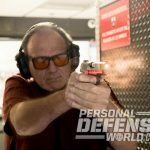 The explosive growth in the concealed-carry handgun market has been a driving force in Crimson Trace’s success. Crimson Trace also has partnerships with several companies to offer shooters complete systems. 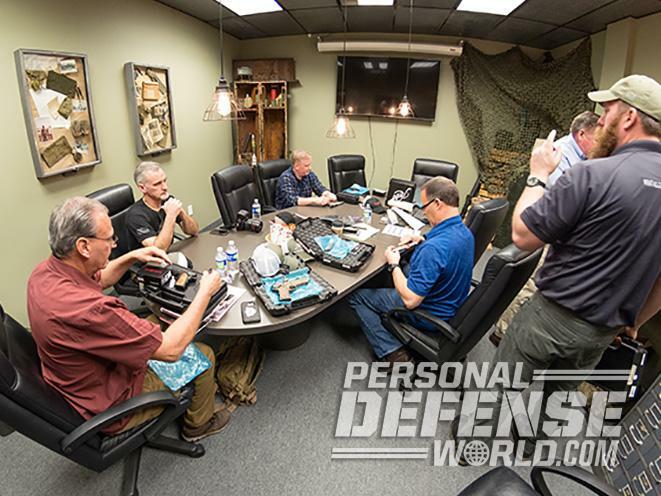 Faw stressed this while discussing the Laserguard Pro: “Blade-Tech is a cooperating partner and offers more than three dozen models of holsters designed for the most popular Crimson-Trace-equipped pistols. Our red or green lasers, combined with a bright 150-lumen tactical light, will make every user a formidable foe. 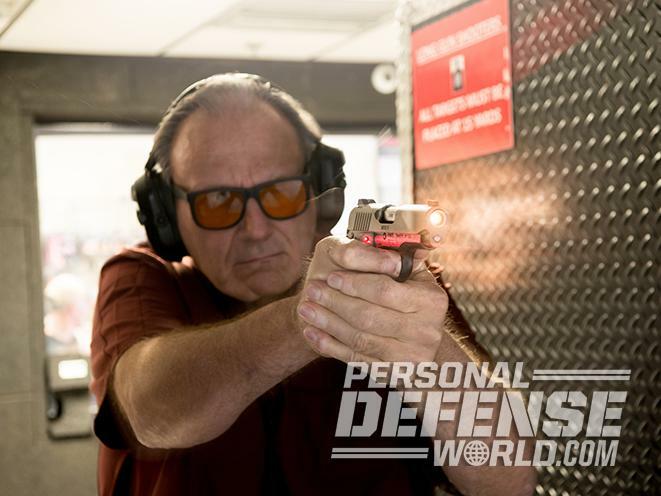 Crimson Trace offers laser units for the most popular handguns. The Master Series of grips incorporates a small laser unit on the right grip panel and replaces the factory grips. Laserguards attach to the pistol by clamping onto the pistol’s triggerguard. Likewise, the Laserguard Pro, a tactical light/laser unit, also attaches to the gun’s triggerguard. In all, Crimson Trace offers more than 260 products for today’s most popular personal-protection guns. That’s more products than its competitors produce combined. 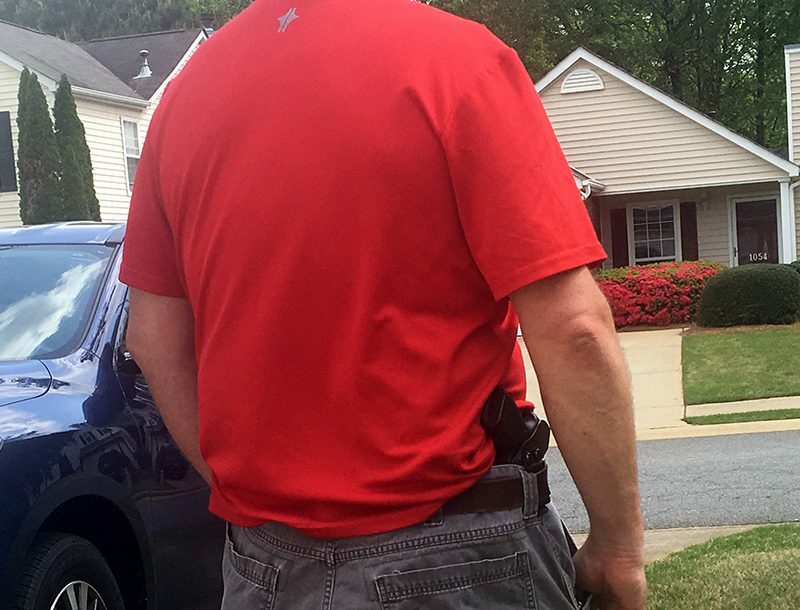 Crimson Trace has not forgotten folks like me who use an AR-15 for home defense. Its new LiNQ wireless weapon light and laser system can be installed in minutes and was designed to be hack-proof. The unit attaches to standard Picatinny rails and possesses a green laser and a 300-lumen LED white light. It’s is only 2.75 inches long. What sets the LiNQ apart from other lights and lasers is the unit is controlled wirelessly by controls on the weapon’s pistol grip. 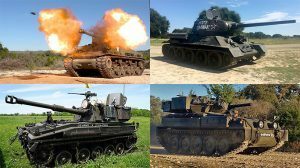 Users have a choice of four modes, including light only, laser only, light and laser, and laser and strobe light. To preserve battery life, the unit will go into sleep mode with inactivity. 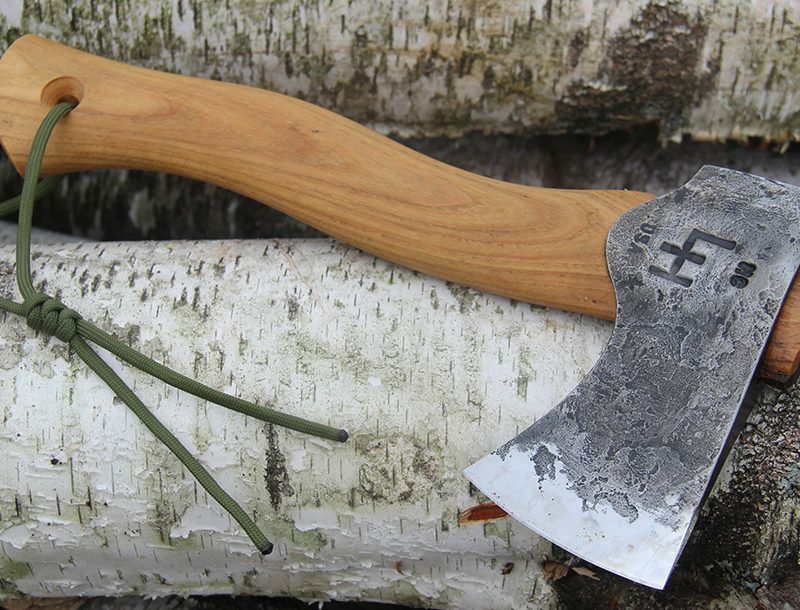 The LiNQ is effortless to use. 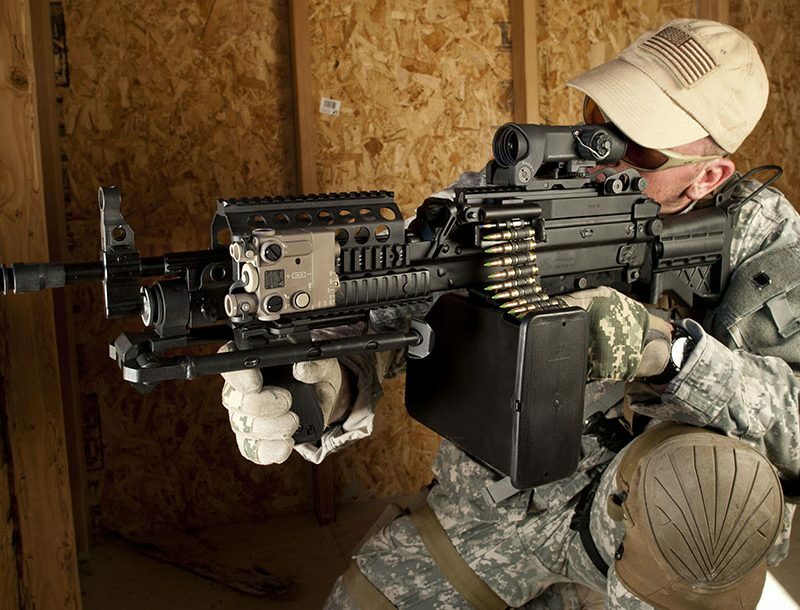 It provides the ability to identify the threat with its tactical light and, if needed, target it with the laser. It’s an extremely useful piece of protective gear and should give you every advantage in a stressful encounter in any lighting condition. 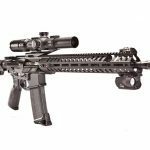 I do not see any downside to its inclusion on a home-defense AR. For 2017, Crimson Trace has begun offering the LiNQ light/laser system for AK-47-style rifles. 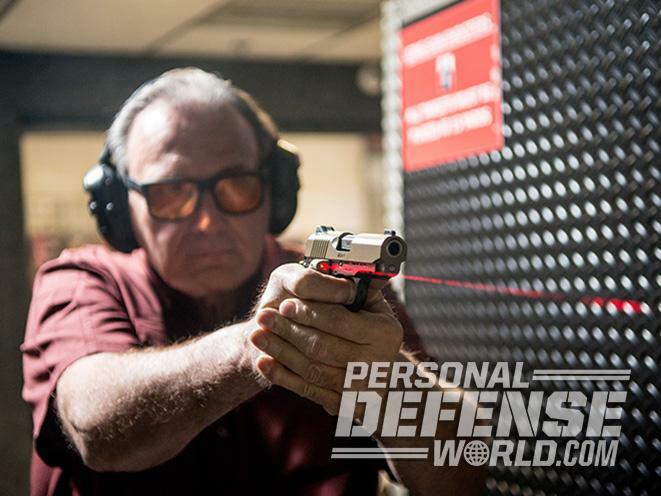 Many defensive pistols have railed dust covers, and for those handguns Crimson Trace makes a simple, low-profile and nearly weightless laser that lets you engage targets with a laser. It can be instantly activated by simply tapping the unit, and can be turned off with another tap. The Rail Master is available with a red or green laser, and Crimson Trace also offers a Rail Master Pro unit with a 100-lumen LED white light, giving you every advantage if you have to fight at night. 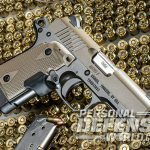 Crimson Trace was recently purchased by Smith & Wesson, but it continues to do original equipment manufacturer (OEM) programs with various manufacturers, including Ruger and Kimber. 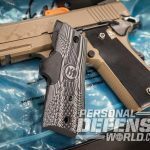 To that end, Kimber was a co-sponsor of the media event, and Cameron Wride, a Kimber account manager, brought an array of full-sized and abbreviated Kimber 1911s and the extremely popular Micro 9 pistol for us to experiment with. 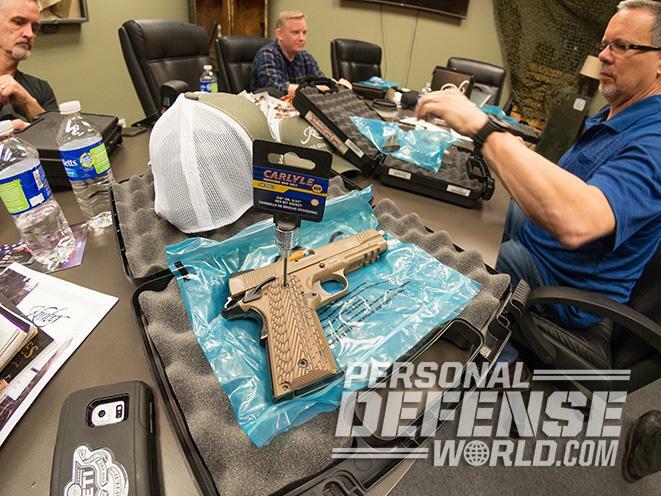 While Wride distributed pistols among the gun writers, Faw passed out appropriate Crimson Trace Lasergrips along with tools for installation. 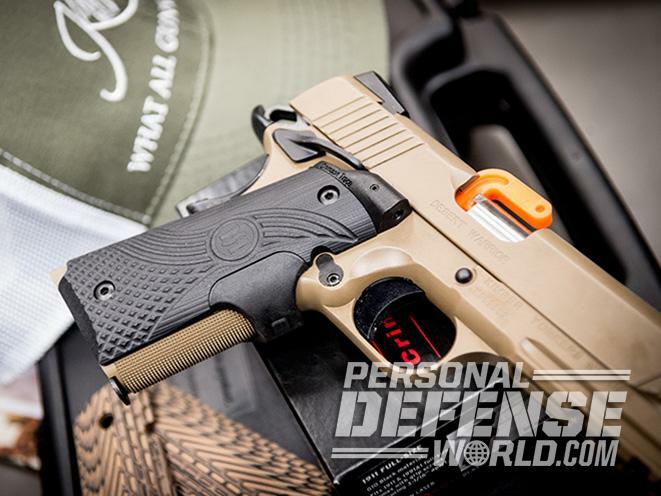 Installing the Lasergrips is as easy as removing the 1911’s grip panels, depositing four batteries in the Crimson Trace units and attaching them to the gun with the original grip screws. It took just a couple of minutes. After that, we made the short trip to the Green Valley Range just outside of Las Vegas in the suburb of Henderson. The range is one of the nicest indoor facilities I’ve seen. 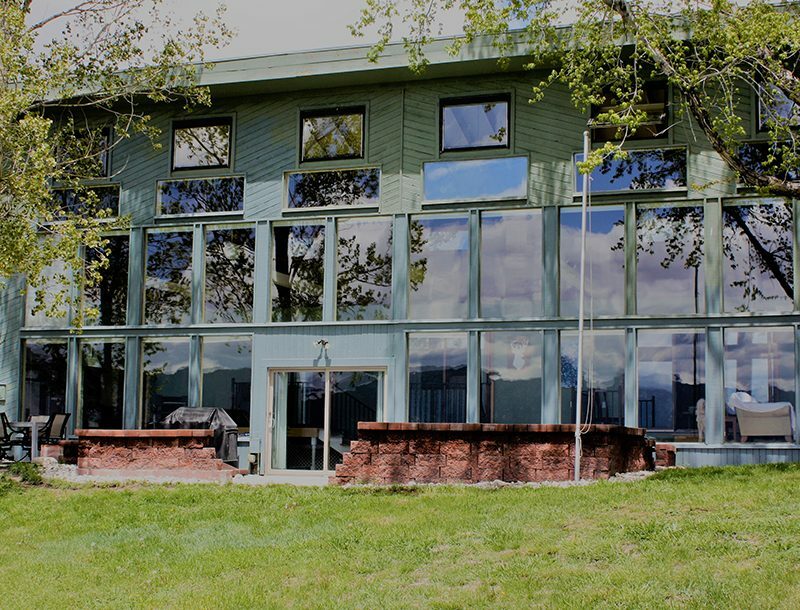 It has an excellent ventilation system and spotless range and lounge area. Its low-key atmosphere and accommodating staff make this range a favorite among celebrities. 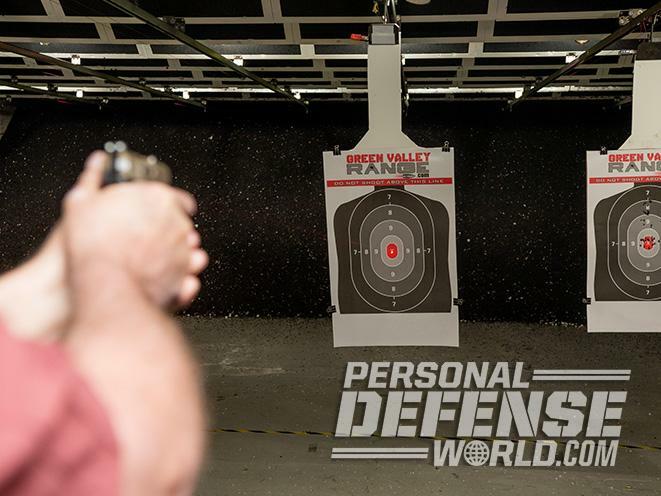 With the paper targets set at 7 yards, it was easy to produce one-hole groups with the laser-equipped guns. 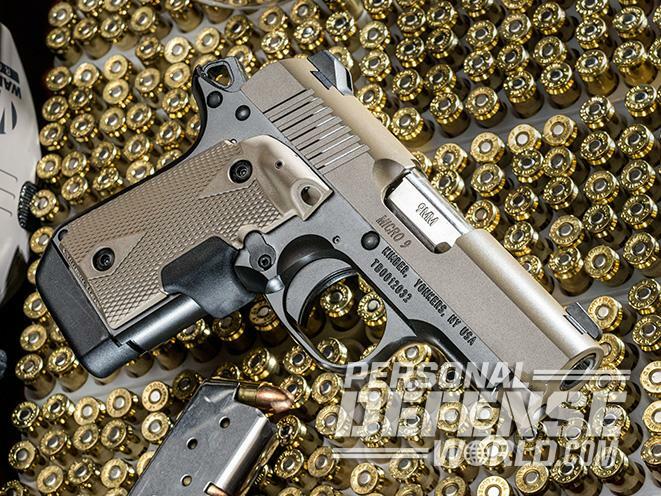 Easiest to control was the steel-framed Kimber Custom TLE/RL II chambered in .45 ACP. It’s a full-sized, steel-framed gun with a dust-cover rail, and its weight helped soak up felt recoil. 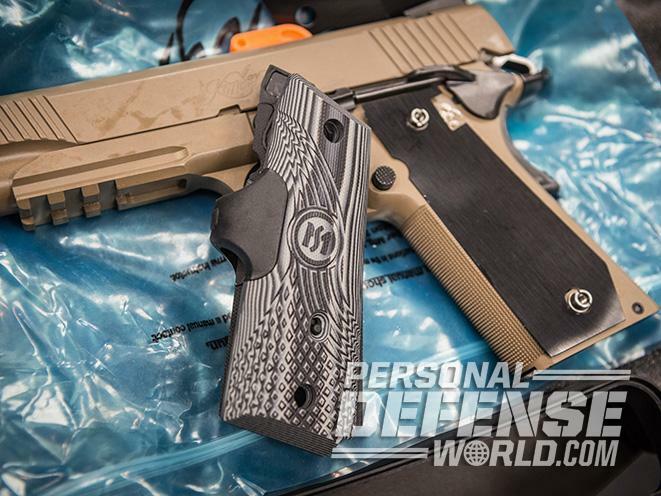 One of my favorite carry guns is an Ultra Carry that Kimber’s Custom Shop built for me. I love its light weight, night sights and great trigger. 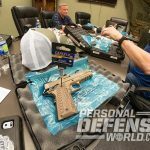 Wride brought along an Ultra Carry that one of the writers had equipped with a set of Lasergrips. Despite its light weight, the Ultra Carry is still very controllable largely because of its dual recoil spring system. It’s still is one of my favorites to shoot, and I put several magazines through the gun and had a group smaller than my fist. Crimson Trace’s Lasergrips are adjustable for windage and elevation. I like to adjust mine so the laser dot sits just above the front sight at 10 yards. I consider the laser-aiming device to be a supplement to iron sights and not a crutch. But I can envision several scenarios in which sights would not be usable but lasers are. 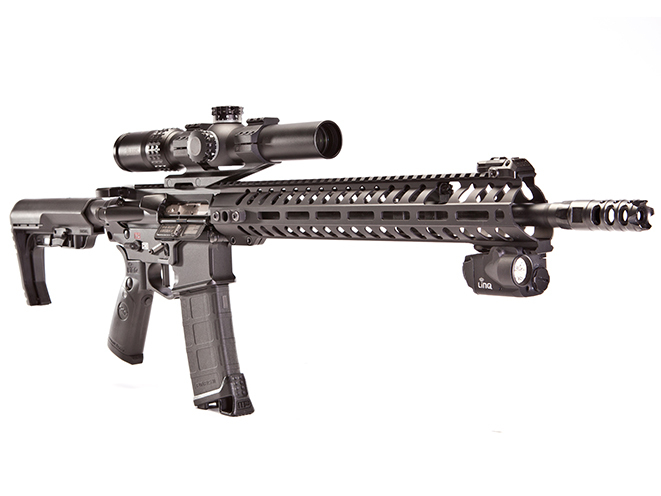 Light conditions and unconventional shooting positions that might render sights useless can be exploited with a laser. Despite their usefulness, lasers will not make you a better shot unless you learn trigger control. 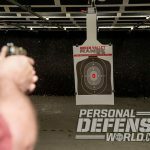 This makes Lasergrips not just a great asset for a self-defense gun, but also a great training aid. Looking over the sights while maintaining the dot on the target lets you practice trigger control. Adding pressure to the trigger until the shot breaks is a fundamental skill. Focusing on the laser dot while pressing the trigger will immediately let you know if you are flinching or jerking the gun before it fires. 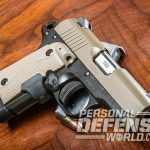 Shooting the Kimber Micro 9 Desert Tan equipped with Lasergrips, I fired three magazines into a group that could be covered with a silver dollar. 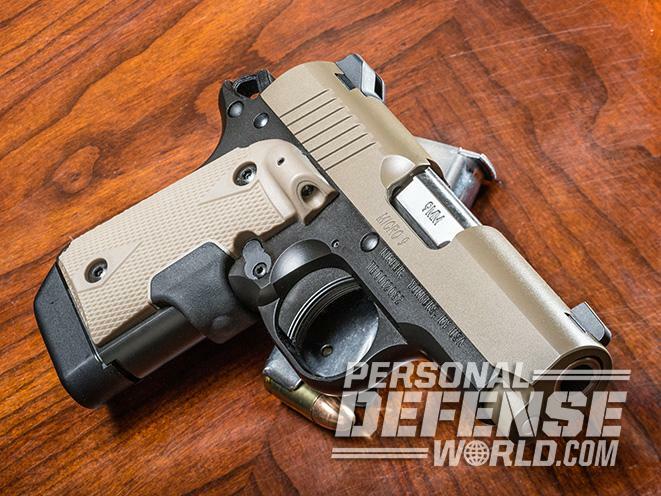 There are loads of handgun accessories on the market, but you should give prime consideration to products that will help you identify and target an adversary in the dead of night. Regardless of your selection for home defense or concealed carry, Crimson Trace will likely have solution for your low/no-light needs.